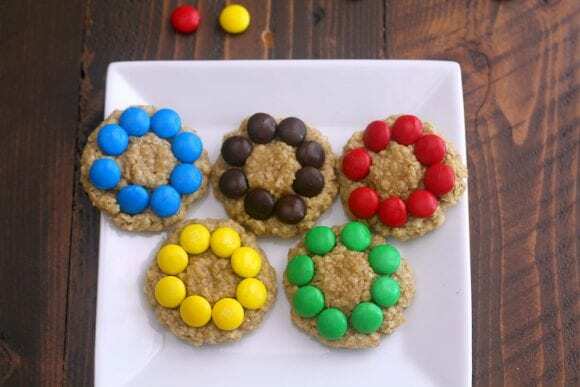 The Rio 2016 Olympic Games are right around the corner, so if you are planning a viewing party for your friends and family, why not serve up these easy Olympic Games oatmeal M&M cookies! 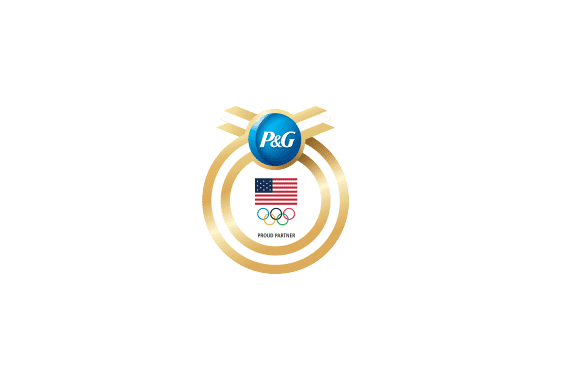 Bounty, an official sponsor of the Rio 2016 Olympic Games, asked me to come up with a party recipe for the occasion. 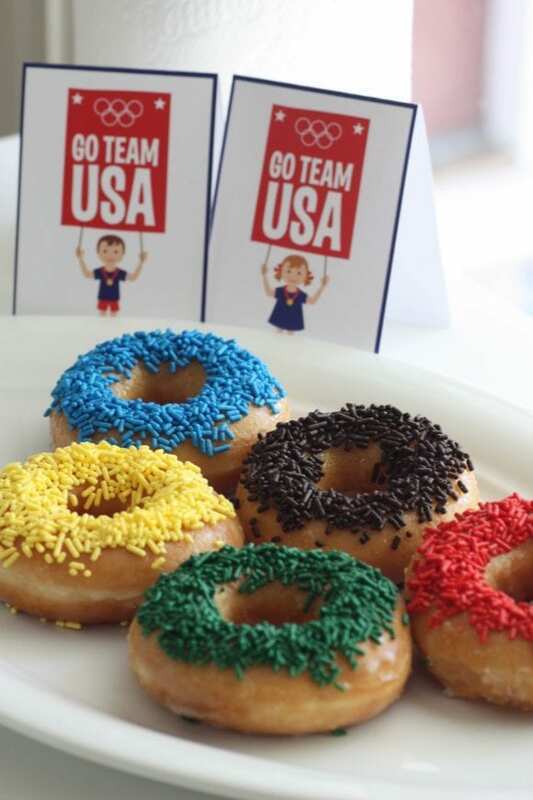 Since cookies are an easy food to serve at parties, especially ones where people are focused on the TV, I made sure my cookies were delicious, Olympic Games-themed, and fun! 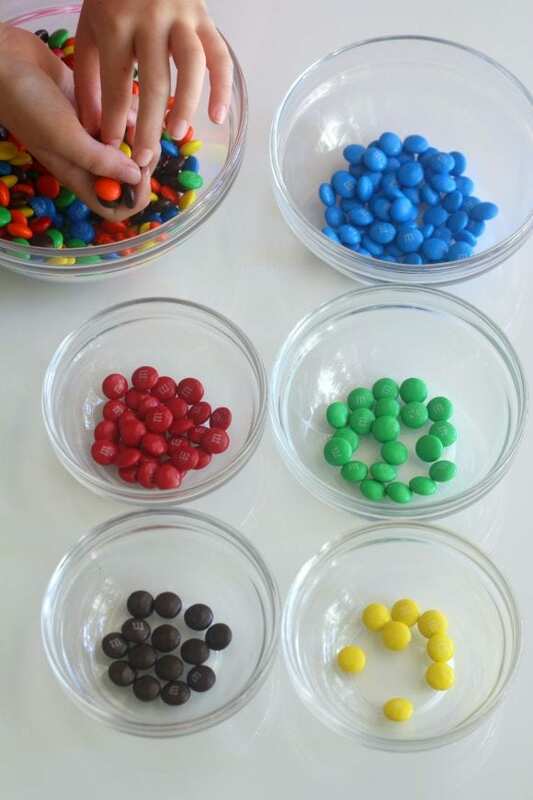 But the best part of making them was when I saw my daughter's face light up when I asked her to sort the M&Ms. Can you think of a better job for a nine-year-old?! The only color we didn't use was orange, so guess where those M&Ms went? In a large mixing bowl, add the butter, eggs, sugar, and vanilla. Mix on high for about 2 minutes. In a second mixing bowl, add the oats, flour, baking soda, and salt. Whisk until combined. Add the dry ingredients to the wet, about 1/3 at a time, mixing on low until combined. The dough comes together very easily. 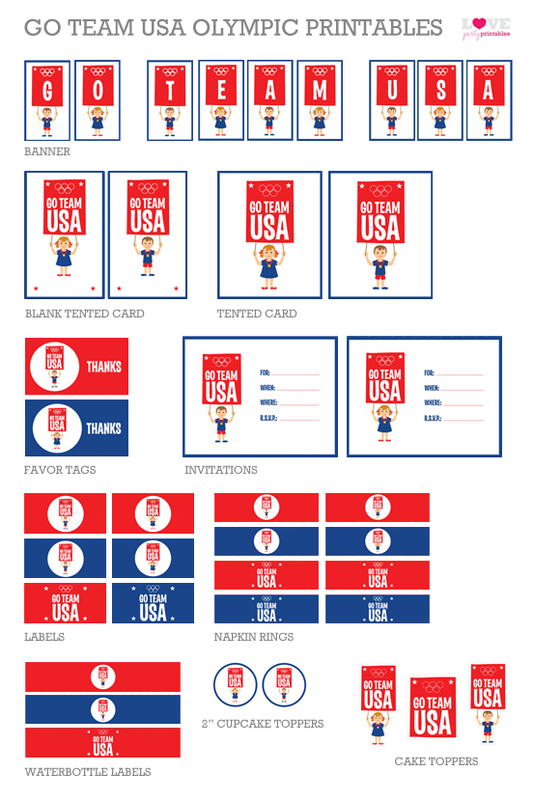 You can make it in about 10 minutes. 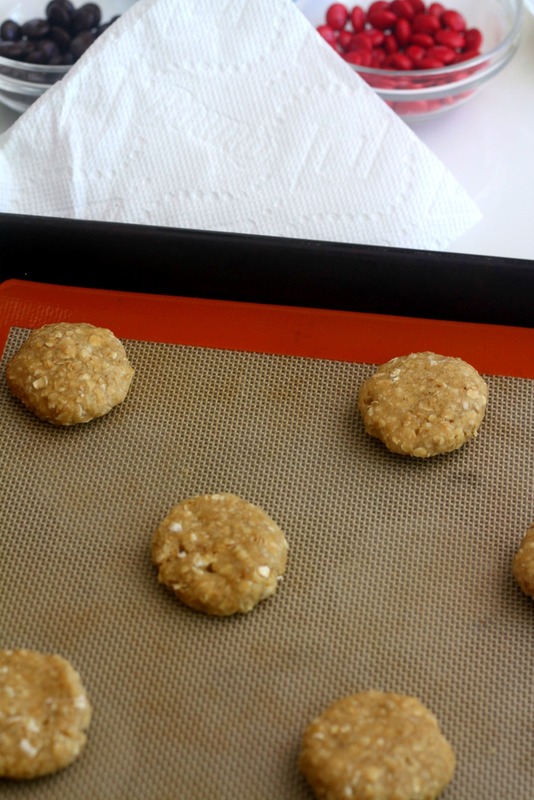 Roll pieces of dough into small balls and flatten with your hands. Here's where my trusty Bounty paper towels come in. Your hands will be sticky and covered in dough, so have a wet piece of Bounty nearby for wiping. 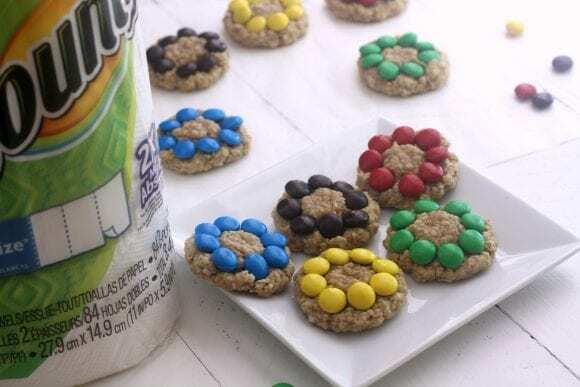 Take the cookies out of the oven just when they're close to done but still soft, and with your M&Ms nearby, gently push the M&Ms onto the cookies in a ring. 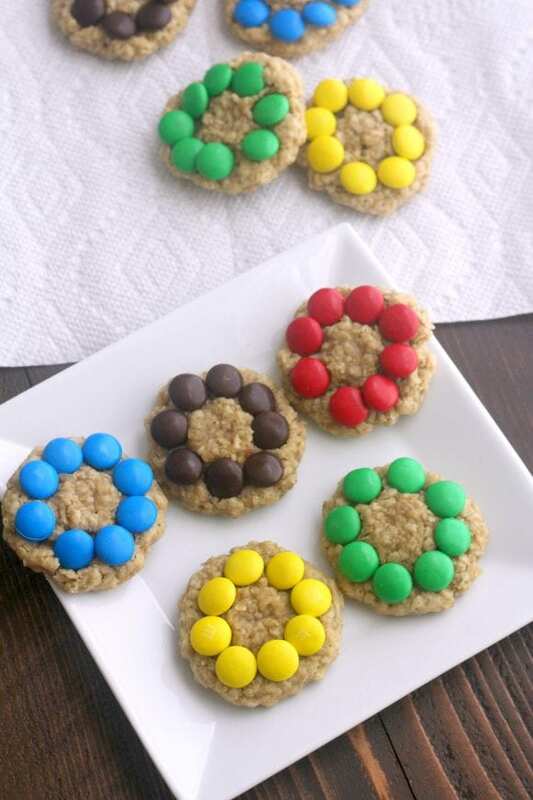 I used 8 M&Ms per cookie. You want to work while the cookies are hot so the M&Ms will stick. If they don't all stick, use a little white decorating gel to "glue" them in place. 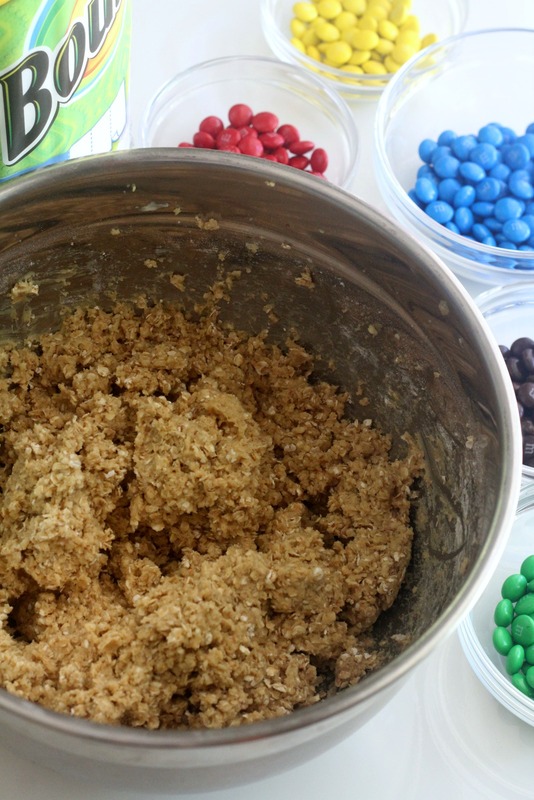 Because of all the M&Ms in the cookies, I was able to reduce the amount of sugar in the recipe. I felt good about that. And the real judge in the family, my daughter, thought they were delicious! 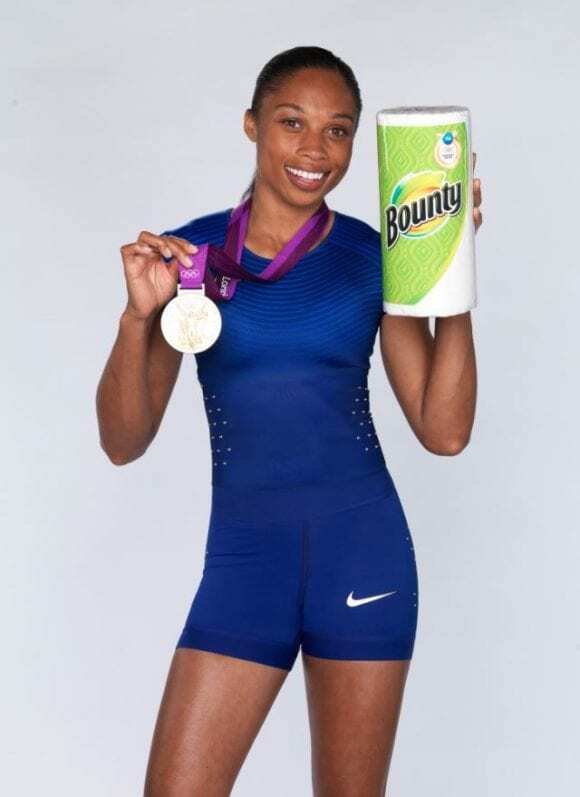 One last cool fact... Bounty has teamed up with four-time Olympic Gold Medal sprinter, Allyson Felix, for the Rio 2016 Olympic Games. I love her and can't wait to watch her compete. She's so lightning fast! Go Allyson! This post is sponsored by Bounty, but all opinions and text are mine. And I really do love Bounty and use their paper towels and paper napkins in my house every day!